How Do Reston’s Future Park Plans Measure Up To Tysons? Planners of Tysons Corner’s transformation from car-clogged roads to a walkable edge city also want to see 154 acres of additional parkland so the expected nearly 100,000 future residents will have places to play. With an eye on building Tysons into a city, Fairfax County would like to add one-and-a-half acres of parkland per 1,000 residents and one acre for every 10,000 employees (of which there are expected to be more than 200,000 by 2050). Tysons currently has 89 acres of parkland. In a recently released report on the Tysons Park System Concept Plan, the county said it would need 29 playgrounds, 22 sports courts, 2 dog parks and 1 skate park to meet the needs of the expected population over the next 40 years. What does this have to do with Reston? Reston, like Tysons, is predicted to experience a boom in growth due to the opening of Metro’s Silver Line, which may go into service in the next few months. It remains to be seen if the large list of recreation recommendations ever come to be in Tysons. The Reston Comprehensive Plan Amendment that was approved by the Fairfax County Board of Supervisors earlier this year called for the construction of only three playing fields near Reston’s Metro stations, where most of the development will occur and new residents will move. Those areas have almost no existing park space. The Wiehle-Reston East Station is located in what used to be zoned a strictly industrial/commercial area. With no previous residents, there are no existing residential amenities such as parks and playing fields in the immediate area. 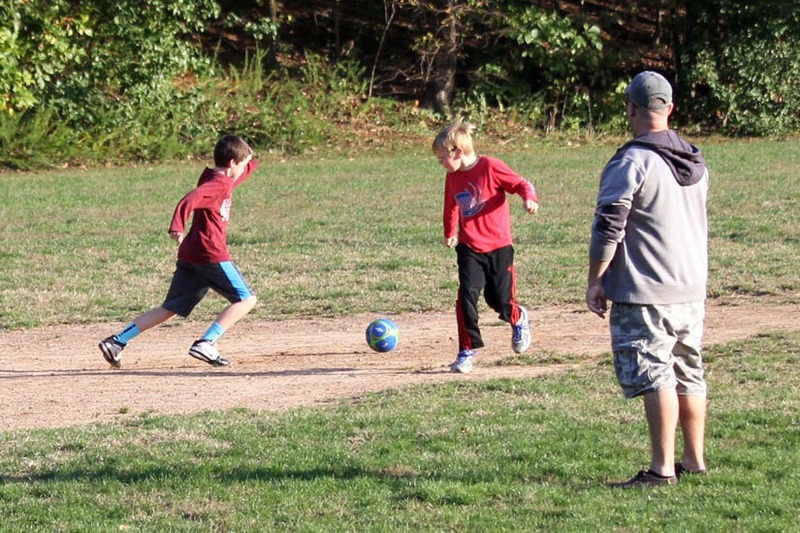 The Reston Master Plan Special Study Task Force had recommended that 12 additional playing fields be constructed in Reston to accommodate 40,000 new residents. “The suburban standard is five acres of parkland for every 1,000 residents; the urban one is 1.5 acres of parkland for every 1,000 residents topped with a one-acre dollop of space for every 10,000 employees,” he wrote in an analysis of the field allotments. 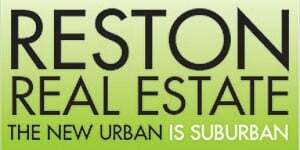 “In Reston, the county suburban standard would lead to about 270 acres of parkland in the station areas.The urban standard leads to 95 acres in Reston’s station areas. In Reston, there are no current plan for additional parks, though Baron Cameron Park is in the midst of a Master Plan revision. Fairfax County Park Authority Board Chair Bill Bouie, a Reston resident, says Reston already has the recreational structure in place, therefore there is not as great a need for major park and playing field expansion. Reston was planned with open space as a priority, and significant amenities are already here,says Bouie. That includes 55 miles of trails, 16 Reston Association pools, pocket parks, playing fields and three major parks (Lake Fairfax Park, Baron Cameron Park and Brown’s Chapel Park). Bouie said that fields at Reston schools, including the new turf fields at South Lakes High School, are also considered amenities already in place. In the future, up for grabs in Reston may be the area called Town Center North, which encompasses the site of the recently-closed Cameron Glen Rehabilitation Center. There has been talk of using the 47-acre site, currently owned by the county and by Inova Health Systems, as mixed-use development, the site of the new Reston Regional Library and open space. Town Center North has also been mentioned as a possible location for a proposed Reston Community Center facility that would include a 50-meter indoor pool. That $35 million facility has been studied and discussed for more than a year for Baron Cameron Park, which is Fairfax County Park Authority property. One Baron Cameron Master Plan proposal calls for revitalizing the 10 playing fields there with artificial turf and lights to get more use. The other involves the indoor recreation center — which would mean the park loses several fields to make room for the indoor facility. The 30-day public comment period for the Baron Cameron Park Master Plan ended Sunday. Bouie said the board will likely vote on it in June.